This week, lawmakers renew a gun debate. A House panel advances electric scooter regulations. And Republicans block an expansion of absentee voting. A gun laws bill this year is largely identical to one last year that didn’t reach the finish line. It allows firearms in churches on school property, eliminates the fee for a lifetime handgun license and changes Indiana’s four-year handgun license to a five-year term – a shift that means those license holders wouldn’t have to undergo a background check at every gun purchase. A House committee took hours of testimony on the bill this week and will vote on it next week. Legislation approved by another House committee imposes limited regulations on electric scooters, which have been deposited in cities across the state over the last year. The bill says they must have brakes. And it bars local municipalities from excluding them from bike trails. It also says the scooters must have lamps if people ride them at night. A House committee unanimously sent the measure to the House floor. Republicans on the House Elections Committee voted down an effort by Democrats to expand Indiana’s absentee voting system. The Dems’ proposal would allow no-excuse absentee voting; current law says you need to provide a reason you can’t vote in-person. Traditional public schools might have to split their voter-approved referenda funding with nearby charter schools under a bill in the House. 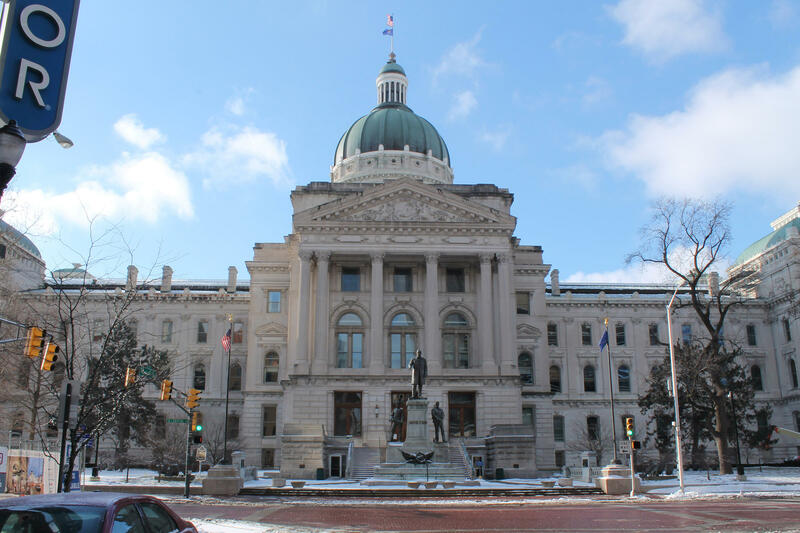 House Education Committee chair Bob Behning (R-Indianapolis) is proposing a bill that would require any districts that pass funding referenda to share those dollars with local charter schools. An estimate from the Legislative Services Agency shows Gary Community Schools would have to share more than half of a funding referendum with the area’s charters. A bill lowering payday loan interest rates is again up for consideration in the Indiana Senate. The bill would put a 36 percent cap on what a lender can charge. The current cap is 391 percent. After about three hours of testimony, the committee tabled a vote on the bill. Indiana law says someone is not criminally liable if they use justifiable force protecting their person, their property, or someone else from harm. But it’s less clear whether the criminal in that case can sue and win in civil court. There seems to be agreement that criminals shouldn’t be able to sue their victims. But some worry a proposed bill’s civil immunity is too broad. A House committee plans to consider changes to the bill and vote on it at a future meeting. The state revokes teaching licenses of educators with violent criminal convictions, including those who double as coaches or game officials for their school. But the state doesn’t really track problems with those not working as educators. 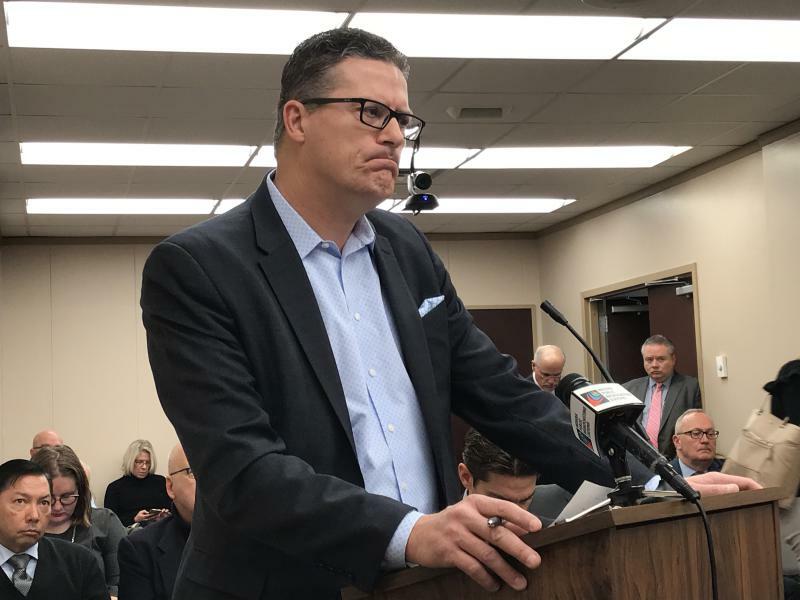 A bill recently approved by House lawmakers would create a statewide database of ill-behaved coaches and game officials. Schools would report those fired for a violent crime or misconduct to the Indiana High School Athletic Association. Then, they would have to check the group’s database before hiring a candidate. The new bill would also require the association to permanently revoke athletics credentials and eligibility of people found on the database. It now heads to the Senate for consideration. For the past few years Rep. Robin Shackleford (D-Indianapolis) has led the push to fund healthy food programs in Indiana. She says lawmakers have been hesitant to get the state involved – even with a coalition of health providers and hospitals. The bill would provide grants or loans to projects like food markets, farms or distribution initiatives to address healthy food access in underserved communities. It has yet to be heard by a committee. Doulas are health care workers who support pregnant women, direct them to resources and provide after-birth support. A bill would provide Medicaid reimbursements for their services. The push has focused on how doulas could help improve Indiana’s poor infant and maternal mortality rates. Oregon and Minnesota are the only two states to provide Medicaid coverage for doulas. The Indiana bill passed a Senate health committee and will be sent now to the Appropriations Committee. 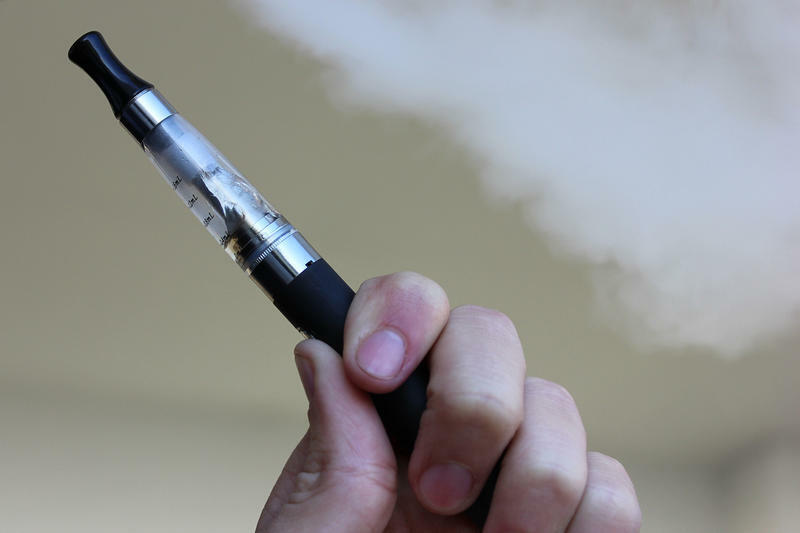 Indiana lawmakers are moving – reluctantly – to scale back labeling requirements for manufacturers of substances used in vaping, called e-liquids. 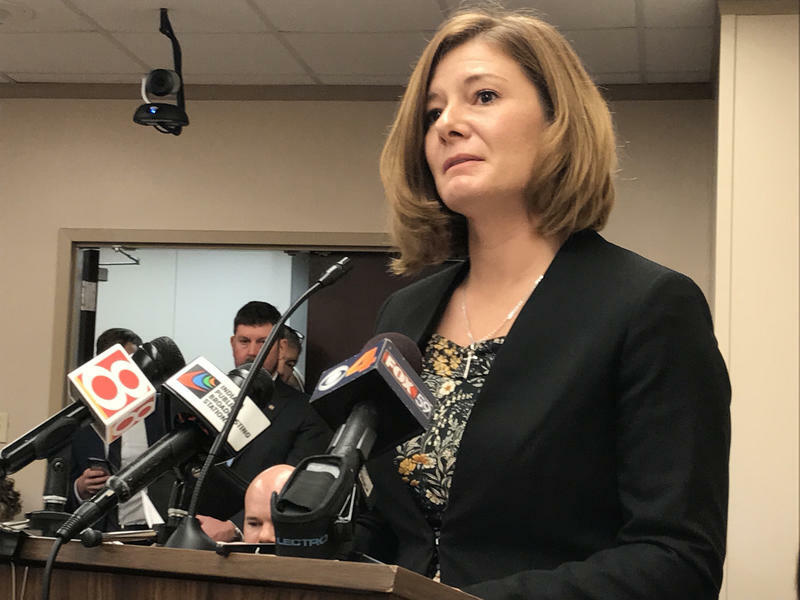 Indiana lawmakers are wrestling with whether to expand the state’s so-called “Stand Your Ground” law to cover civil lawsuits. A House panel approved legislation Wednesday to regulate electric scooters, which have proliferated across the state during the last year.